Ever feel compelled to act in a way that goes against your higher goals? Tired of cleaning up the messes that result from your own impulsivity? Welcome to the club. Here, we unpack the reasons that our reactionary, impulse-driven minds sometimes get the better of us — and what we can do to build our self-regulating skills. 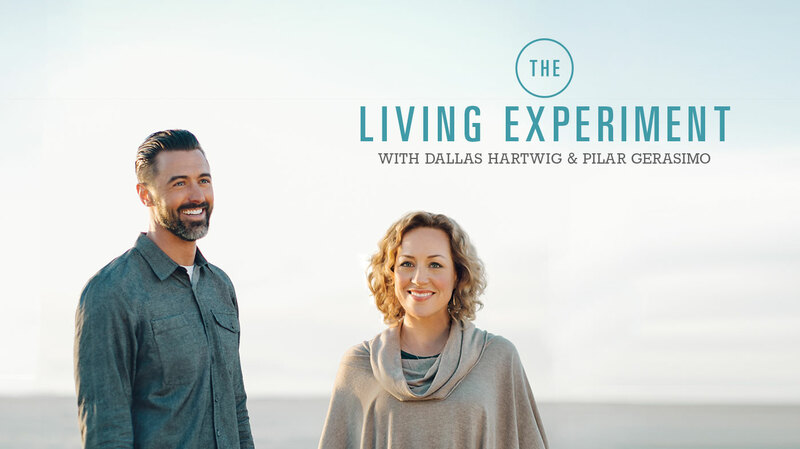 This week on The Living Experiment, we’re talking about Impulse — that sudden urge to do or not do a given thing, and the ways such urges can take hold of us without our conscious permission. Whether from a hunger for excitement, or the depletion of our available willpower, our impulses can work against our healthy intentions, and against our better interests. They can also be a powerful indicator of how well we are coping with our current circumstances, and a barometer of our overall resilience. Here, we talk about the variables that influence our impulses, and our ability to manage them. We explore the differences between response and reactivity, and some useful ways to create more space between our urges and actions. Finally, we offer you some experiments to help you better govern your own impulses in ways that work for you. Consider the short-, medium-, and long-term factors that may be contributing to excessive impulsivity. Some examples… Long-term: How might your nutritional status (including your intake of essential fatty acids, dietary protein, vitamin B12, anti-inflammatory phytonutrients, and more) be influencing your mental/emotional state? Medium-term: How have you slept the last few nights? Short-term: What happened in the last few minutes or hours (e.g., stress, lack of breaks, excess caffeine, alcohol, chemical intake), that might be triggering impulsivity? Reflect and take action as you see fit. Take a look at one or more of the articles linked in the Resources section below. Test out the morning-practice, ultradian rhythm, and/or three-deep-breath rituals to see how they help you “amplify awareness,” build your self-regulation muscles, and moderate impulsive tendencies. Have you told your friends and family about The Living Experiment? If you dig the podcast, please share it. Every recommendation from you means a lot! Don’t Just React: Choose Your Response article by Leslie Becker-Phelps Ph.D.